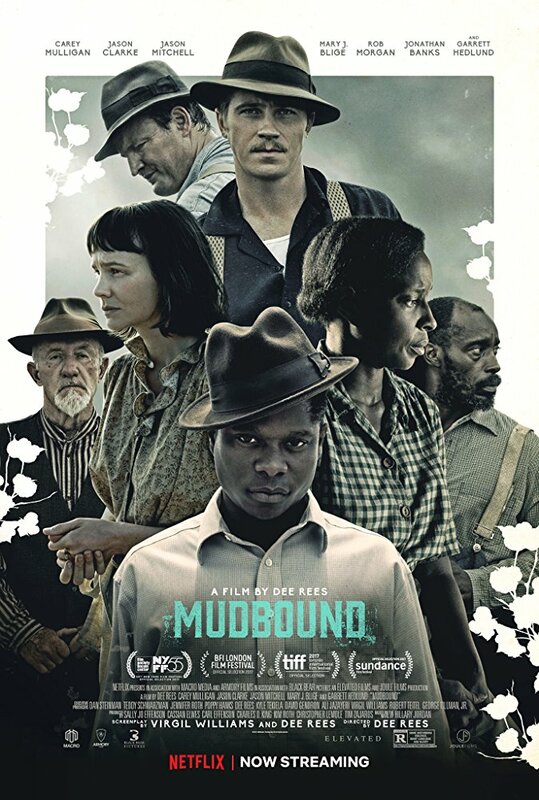 Based on the award winning and international best selling novel, MUDBOUND follows two different families and background. Henry is Jamie’s elder brother. Both of them share a special bond. However, their relationship will be tested when both men will find each other on two different views of society. Jamie befriends Ronsel, a black young man from the neighborhood that causes a conflict between his father, brother and even friends. Laura, who’s Henry’s wife will also have to struggle due to complicated feelings towards Jamie, her brother-in-law. The racial issue has always been a problem in our society. The white part of the population always wanted to dominate any race that does not share the same color. Mudbound well captures the implications of the same racial issues in the time when the United States was fighting against Nazis. But the biggest drama occurs in rural Mississippi where the two families are yet to conclude their own war with the hope not to lose human life. Mudbound is a powerful period drama with exceptional directing, writing, and cinematography. To bring up the moral of the story it is almost like to play the same old song with the same lyrics. However, MUDBOUND might bring the racial issue to refresh our memories, it still talks about the triumph, love and hope in a place you could not fine one. This is why the importance of MUDBOUND nowadays is more relevant to show we have not yet traveled far from the past, and we are too close to repeating the same mistake. But maybe having this kind of a film might help us to tune out our mind, modify it, and become more gentle and kind. If that is something that can happen, then we don’t have to worry about the next generation, the way it was in the time of Mudbound.